I know a lot of folks are yearning for the end of winter. 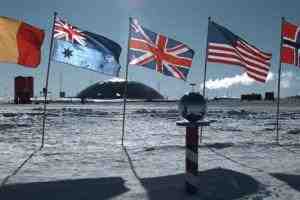 So here is a nice summery shot from the South Pole. Kind of warms you right up, doesn't it?